Easy Dynamics is looking for a Mobile Applications Developer. If you meet the requirements below, you will be eligible to apply via Digital Marketing Community. Build and design engaging applications using the Xamarin framework including (Xamarin.Forms, Xamarin.Android and Xamarin.iOS). Provide reports, manuals and other documentation on the status, operation and maintenance of the application. Cooperate with project stakeholders to clarify requirements or user stories. Collaborate with the architecture team to create technical designs. Accept ownership of application components and assures quality deliver. Minimum 8 years of experience working in a software development team setting on Microsoft technologies. Expert understanding of using (Microsoft Azure Cloud solutions, Entity Framework, Web API, Bootstrap and AngularJS). Advanced experience with object-oriented principles (OOP) and design patterns. Effective knowledge of the software development lifecycle, including (requirements, design, development, testing, release and documentation. Ability to work independently or as a collaborative part of a team. Creative problem-solving and troubleshooting skills. 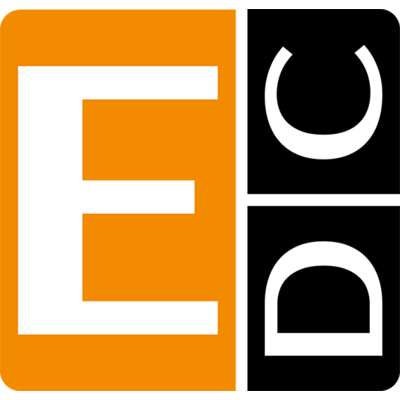 Easy Dynamics is a leading technology services provider of cloud computing, cybersecurity and information sharing solutions, driven by a culturally unique blend of talent that bridges bleeding innovation and engineering discipline to deliver advanced mission-critical systems.